Mumbai: Oscar-winning composer A.R. 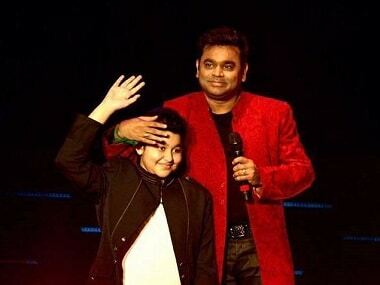 Rahman's son A.R. 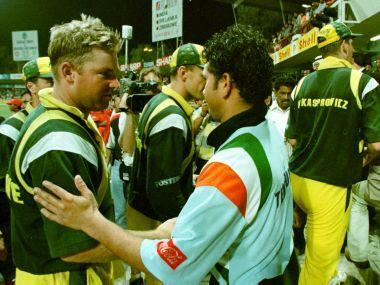 Ameen made his singing debut in Hindi with Sachin: A Billion Dreams. Ameen, 14, has sung the song 'Mard Maratha' for the James Erskine directorial, which released on May 26. Rahman, who is also the music composer for the film, took to Twitter where he shared the YouTube link to his son's song, which also features singer Anjali Gaikwad. "AR Ameen's Hindi debut featuring Anjali Gaikwad," Rahman posted on Twitter on Monday.